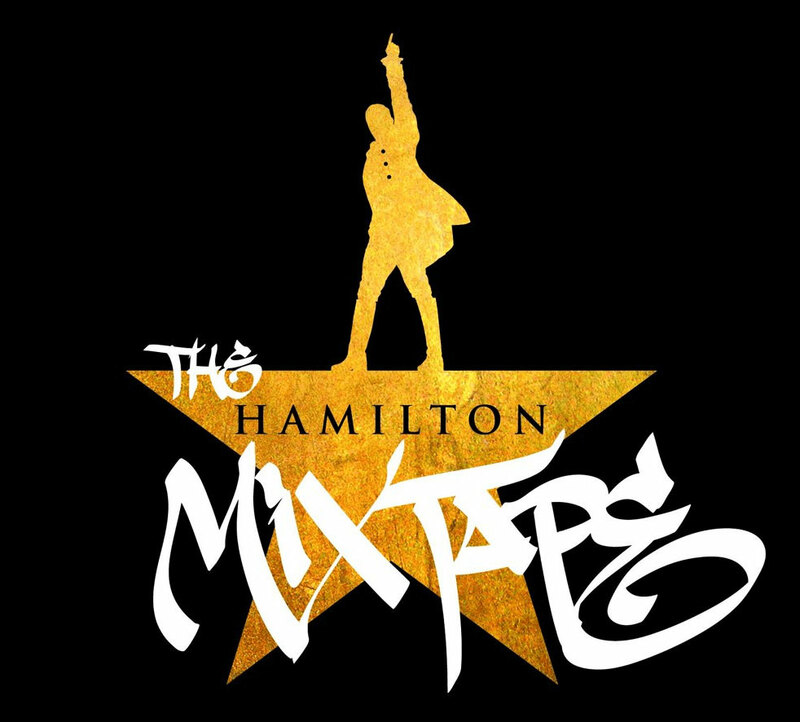 Award-winning composer, lyricist, and performer, Lin-Manuel Miranda's The Hamilton Mixtape, is a collection of remixes and covers of songs from the 11 time Tony award winning musical Hamilton, reinterpreted by various performing artists for Atlantic Records including The Roots, John Legend, Alicia Keys, Chance the Rapper, Regina Spektor, and more. Inspiration for the album cover art comes from the streets of New York, where hip-hop culture itself was born. Art director Edgardo Miranda-Rodriguez collaborated with legendary graffiti artist Bio of the Tats Cru to render a bold graphic that would visually convey the hip-hop that heavily influenced Lin-Manuel to compose the hit Broadway show Hamilton.